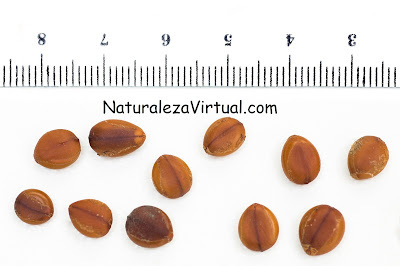 Cupressus Macrocarpa seeds are quite easy to grow, but they've got low success rate, around 30%. There's no need of any treatment before sowing these seeds. The ideal substrate is a mixture of sand and black peat in equal parts or even just sand. Fill with the soil the container chosen to sow the seeds. 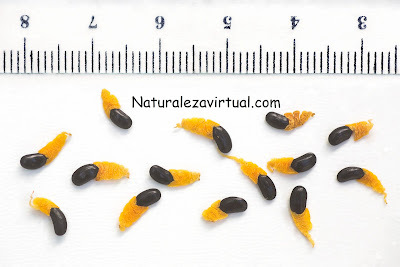 Put the seeds on the substrate, leaving 1 cm between them. Cover with a layer of soil aroun 0.5-1.5 cm of thicknes. The seeds may take 1-2 month to germinate under perfect conditions. 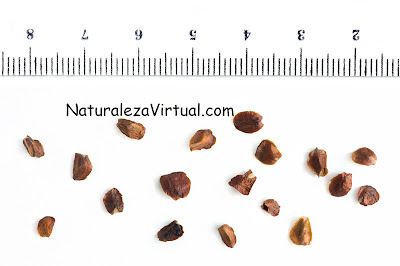 In order to improve germination, the temperature should be around 25ºC.